On CENX’s recent trip to the West Coast, the team attended two important industry events in the San Francisco area: Ericcson’s 2nd Annual Startup Day and Mobile World Congress Americas. 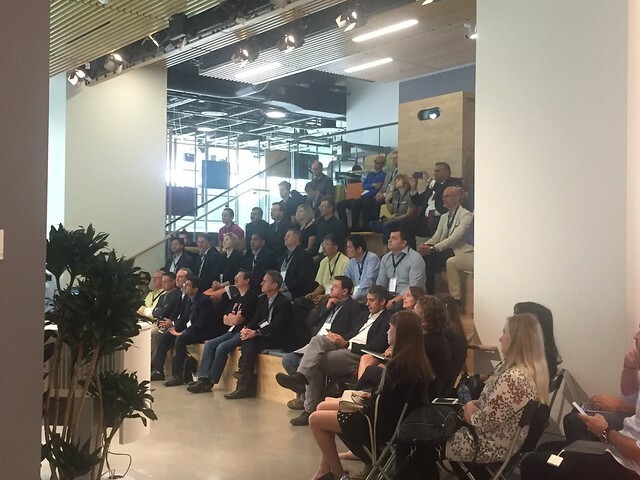 The event was held at Ericsson’s Silicon Valley headquarters in Santa Clara, CA. The agenda of the event focused on what Ericsson calls “the infinite edge” – an ever-reaching destination where next generation connectivity, connected compute, and AI will let you invent digital experiences like never before. Over 100 attendees came from a variety of backgrounds, including investors, start-ups, service providers and key Ericsson staff members. CENX was one of the featured companies listed for the event. Paul McCluskey, CENX's VP of Channels and Business Development, addressed the crowd during the 5G Startup Presentation portion of the show, introducing attendees to CENX and the benefits our solution offers. McCluskey dove into the solution’s key features, which includes ingesting all of an operator’s physical and virtual infrastructure data to provide a comprehensive, real-time model of network and services topology, track network performance, and automate processes of managing networks. 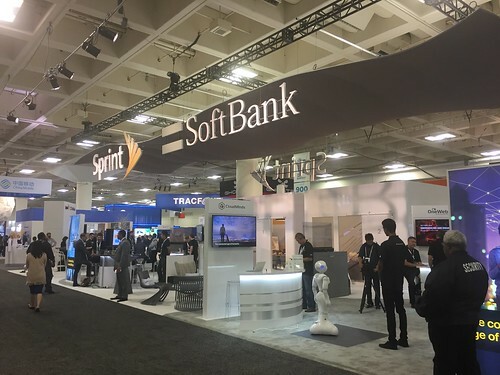 It was the first year of Mobile World Congress Americas, and the event was well attended by a variety of U.S. operators with a particularly impressive executive level presence. The event targets the worldwide mobile industry, and plays host to over 1,000 exhibitors. As expected, discussions over the course of the three-day event revolved heavily around 5G. With North America looking to lead the charge in the technology, many Tier 1 service providers showcased their plans to deploy the new networking standard, and how this will enable them to drive greater IoT innovation. Did you miss us at either of these shows? We’re happy to chat with you about how you can gain greater visibility into your network applications. Just click below to contact us.